Look at your comment from last time. Click on the Reply button below your comment, and tell me which roll is cheaper based on unit price. Please tell me the unit price for each of these rolls of tape. Send you answer as a comment below. 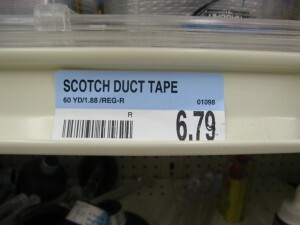 What if I need only 8 yards of tape? Which will be cheaper or less money? 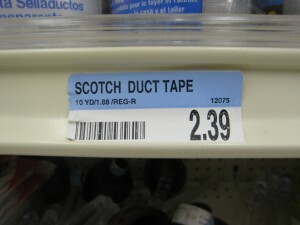 What if I need 50 yards of tape? Which one will be cheaper? 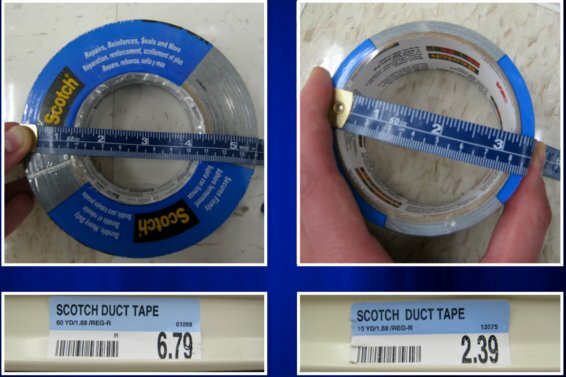 Which of these rolls of tape is cheaper? Why? Send me a comment with two sentences about this.